C. R. Laurence has introduced the Rapid Customization Program for custom-sized door rails. In order to significantly reduce lead times, C. R. Laurence has introduced the Rapid Customization Program for custom-sized door rails. 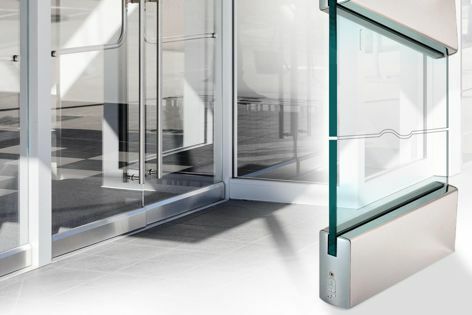 Rapid Customization is available for standard 100-mm door rails in brushed and polished stainless steel, and low-profile 60-mm door rails in brushed and polished stainless steel.